Tennis Australia in conjunction with its Member Associations want to continue to provide more accessibility and opportunities for Aboriginal and Torres Strait Islanders to participate and engage in tennis through educating clubs and coaches, enhancing talent identification, providing pathway opportunities, creating more playing opportunities through community events and tournaments and providing funding for Indigenous tennis programs, equipment and coaches. The inaugural National Indigenous Tennis Carnival was held at the Darwin International Tennis Centre from 6-9 September 2018 . The carnival celebrated youth, culture, music, food and sport through the delivery of tennis, cultural activities and workshops. The carnival had two types of competitions available, participation and performance to allow participants of all abilities aged between 10-18 years to be involved. The top performing males and females will be invited to play at the 2019 ITF Fiji Open and the ITF Oceania Nations Cup. 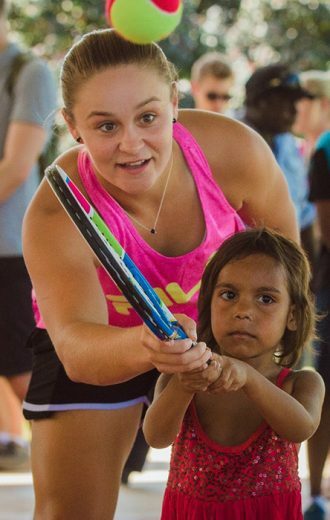 In April 2018, top Australian tennis player Ashleigh Barty was named National Indigenous Tennis Ambassador in a move to attract more Indigenous youth to tennis. “I’m a very proud Indigenous woman and I think that for me taking on this role is something very close to my heart. I’m very excited,” Barty said. “If we can get more kids playing tennis more kids enjoying tennis across Australia within the Indigenous communities that would be amazing. With participation options for all schools including regional and remote schools, the Tennis for Schools programs focus on the delivery of tennis in a modified environment which supports maximum participation and caters to the developmental readiness and individual needs of all students. The Evonne Goolagong Foundation is the realisation of Evonne’s dream for life after the pro tour. To give as many Indigenous children the opportunity to be the best they can be. 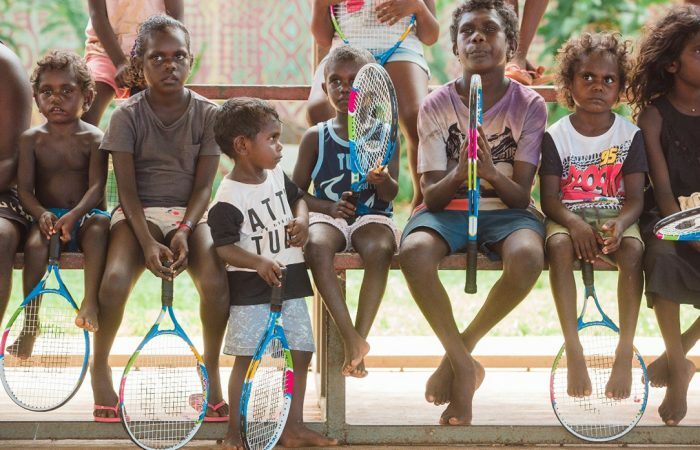 The Evonne Goolagong Foundation uses tennis as a vehicle to attract Indigenous girls and boys in order to promote and help provide high quality education and better health through diet and exercise. The Baldau Yiooghen Youth Leadership Academy is a youth centric program that facilitates and encourages young Aboriginal and Torres Strait Islander adolescents to realise their full potential, gain a greater understanding of, and pride in, their heritage and culture, and understand the importance of becoming leaders in their community. 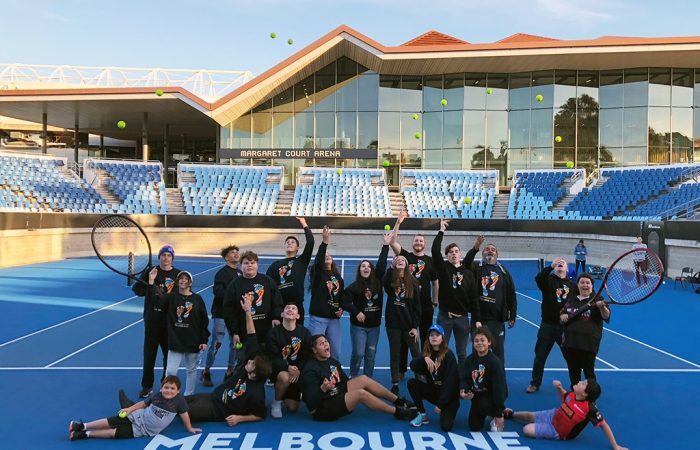 Tennis Australia contributes to the academy through hosting visits, running talks/workshops and supporting employment opportunities for academy members and alumni.